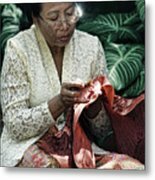 Nyanting is a photograph by Arie Toursino which was uploaded on October 7th, 2010. 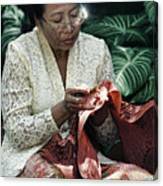 In the Java language, nyanting means closing some fabric with wax. This is done for fabric to form a pattern when given a color. 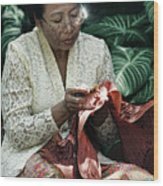 Nyanting is the first step in making batik. There are no comments for Nyanting. Click here to post the first comment.